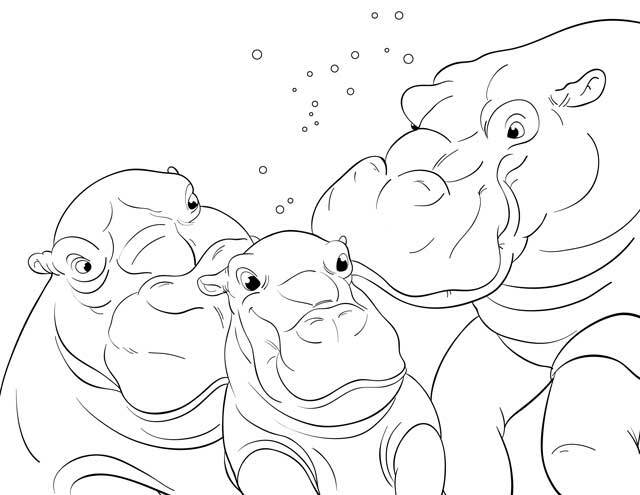 The Cincinnati Zoo & Botanical Garden has a sassy, happy baby hippo now. But it wasn't always that way. Little Fiona was born six weeks too early, and there were times that all the people who love her weren't sure she could survive. 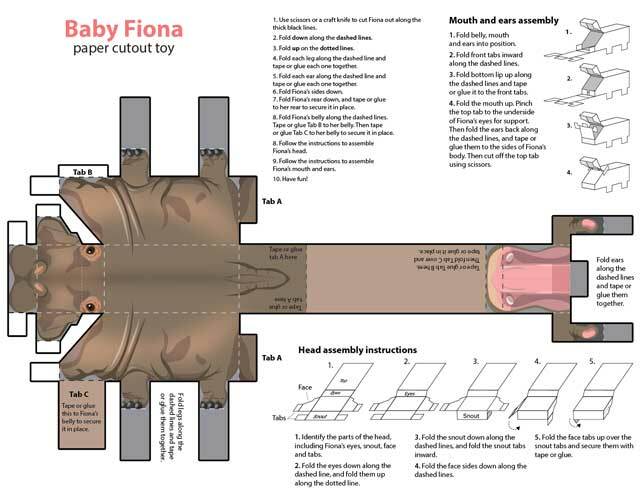 But with round-the-clock care at the zoo and help from others in the community, little Fiona not only survived — she thrived. 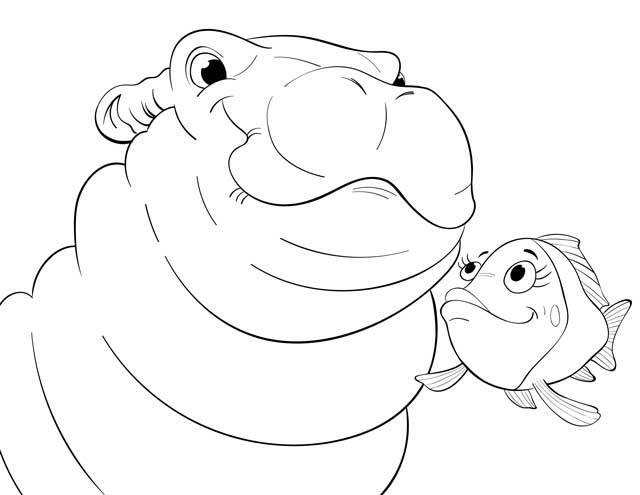 Narrated by Fiona's best friend, Trixie the Tilapia, this book tells the story of the little hippo who never gave up and how she became the superstar she is today. $19.95, plus $5 shipping and handling. Available while supplies last. Sponsored by Skyline Chili. WCPO will donate 20 percent of proceeds to the Cincinnati Zoo & Botanical Garden.